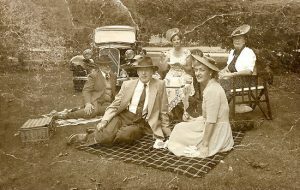 Now that summer is upon us I thought I’d spend some time talking about a subject very near and dear to me: Vegan picnics! Being in South Carolina I sometimes get strange looks when I tell people I’m vegetarian. I’m sure all veg heads can relate. But if you’re vegan it’s a whole new ballgame. For some reason a very negative stigma exists regarding vegans and veganism in general. Veganism is a lifestyle that deserves some respect, just as any non-violent/tolerant lifestyle should get. I thought long and hard about what my first posts should be about and what’s better than healthy food, a sunny day at the park, and animal compassion. So let’s get on to the fun stuff: Picnics and tasty food! Coming from the land of beef brisket and fried chicken, it’s hard for some people to imagine a picnic setting without some form of meat as the centerpiece. A brief history of veganism shows that this is still a very young movement as it is not even a century old, so it will be hard for veganism to overtake a country that has it’s dinner table fully cemented in the land of animal protein. Fortunately veganism is as strong as ever and seeing big upswings in mainstream culture. Growing up in Ethiopa I never ever heard the word vegan, although I did have great familiarity with the word vegetarian because My mother and father raised me as a conscious vegetarian, and so I’ve always been sympathetic towards other people’s dietary decisions. Food and lifestyle are one for many people, and when it’s nice out you can add nature to that mix! Living in Charleston there are no shortages of amazing spots to go on a picnic. I agree with Foursquare that Hampton Park is the best place in Charleston for laying a blanket and hanging with friends. I love Hampton Park because it has everything a good park should have: ample green space, a beautiful gazebo, and water everywhere. The sound of running water is the perfect backdrop to compliment any vegan picnic experience. 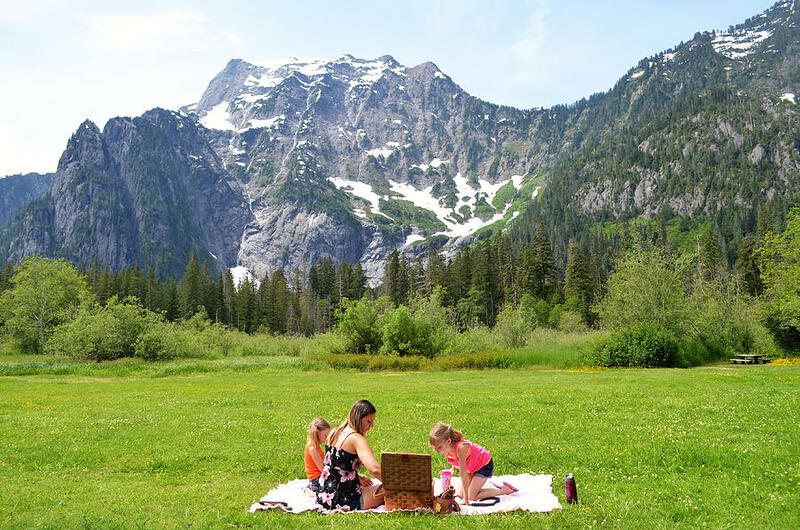 Obviously your picnicking options will be determined by geography, season, and preference but either way your going to want to go for the gusto. On a sunny day it’s good to have a backup plan in case the sun is too strong, so be sure to bring a sun umbrella or appropriate hats and glasses. If you have a big group it’s recommended to go somewhere that everyone will be accommodated too. Veganism can be an expensive lifestyle. That’s why you’ll have to plan accordingly for your picnic before you hit the hills. I like to go to the cheap grocery stores and load up on discounted veggies, beans, and rice to supplement my meager income. If you want to keep costs low then try and go somewhere that isn’t too far from your house to save on gas. Life throws you little gifts sometimes and other times it doesn’t. Be sure to check out the forecast the day of your excursion. If it’s terrible weather you can still find a way to picnic in the rain. I enjoy just going to a gazebo with my craft salads and drinks and watching the water sprinkle it’s life on the world around. My kids will even make paper boats under the cover of the gazebo and after lunch we’ll set them to sail down the spontaneous rivers that emerge from a sizable rain. While the sun is usually the picnic start don’t forget that a rainy day picnic can also make for a memorable day! 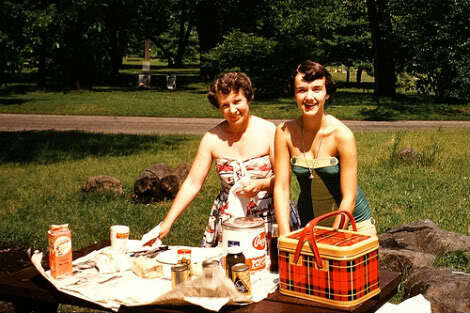 What’s the most important aspect of a picnic? The food of course! With a vegan picnic comes the challenge of making something tasty out of a limited selection. Gone are the cheese and meat plates. Smoked ribs and hot dogs on the grill? Those are just a distant memory. So how can I enjoy a picnic if I can’t eat what I want? It just requires a little money and a lot of planning/confidence. Here’s a list of my five favorite items to bring when meats off the menu. I don’t know about you, but I’m in the mood for some fresh food and a nice sunny spot on the lawn. Remember that all you need for a successful picnic is three things: good food, good friends, and a good spot in nature. Other things that may help you out include sunglasses, hats, a cooler, a portable speaker, beach towels (if going swimming), sun screen, and plenty of appropriate beverages! For some of you 70 degrees still hasn’t happened yet. If you’re in that boat (I’m looking at you Alaska), don’t worry. Spring is on it’s way! And with it comes spring vegan recipes help make your transition into life a smooth one. Recipes and tips for taking your vegan diet to the great outdoors!